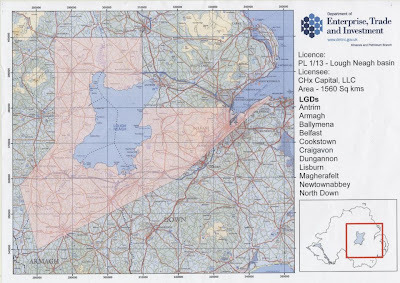 Green Party in Northern Ireland European candidate and European Shale Gas Working Group co-ordinator Ross Brown said: “Fracking is a dirty extraction process which involves injecting millions of gallons of chemicals deep underground to fracture rock to release gas. “There are thousands of well-documented instances of environmental contamination and negative health impacts associated with fracking. “In places where fracking has been permitted doctors are reporting cases of weakness, headaches, nausea, rashes and burning eyes from residents living in the area. “Fracking has been banned in France, Bulgaria and the Czech Republic and has been halted in a number of other locations including a number of US and German states. 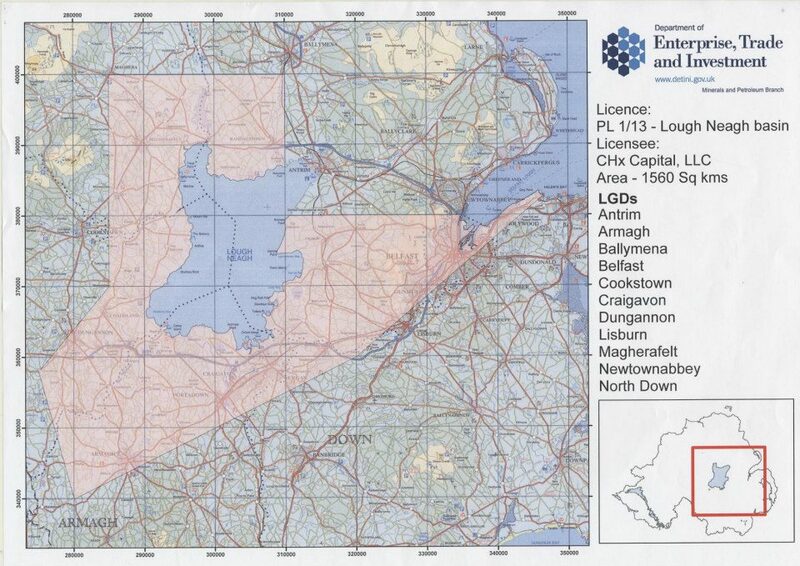 “In 2011, the Northern Ireland Assembly passed a Green Party motion calling for the withdrawal of four exploration licences, which had been issued in Northern Ireland at that time. In spite of the real dangers highlighted during this debate, Arlene Foster, the DUP Minister has failed to act. “The Green Party in Northern Ireland wants to make sure that citizens know exactly what it is happening before it is too late and they suddenly find their areas dotted with gas wells spewing out contaminants and chemicals. “Fracking is an extreme energy which is akin to scraping the bottom of the barrel to reach gas reserves. “Concerns are often rightly raised regarding fracking and contamination of water supplies but it must also be remembered that this is a dirty process which also can contribute to significant air pollution. “Fracking also puts in jeopardy two of our biggest revenue-driving sectors of tourism and agribusiness. “Not to mention the disruptive and negative impact it will have on people leaving close to well pads who will see their health put at risk and their house prices devalued.